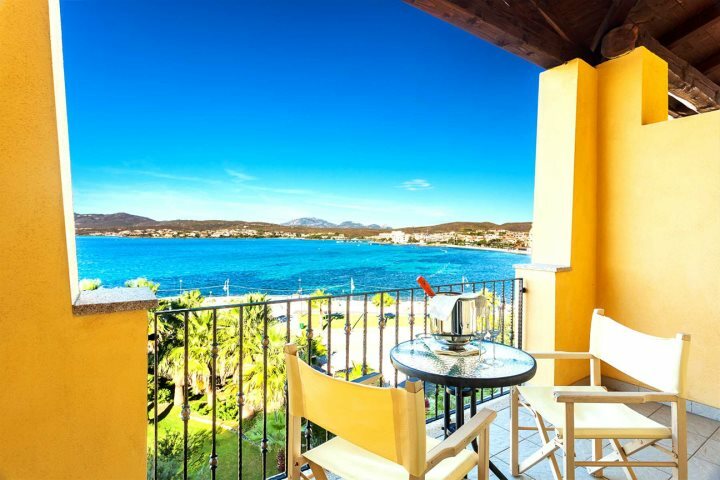 We're delighted to announce that our hotels are now on sale for 2019, giving you the chance to book some of our best-selling hotels on the gorgeous island of Sardinia. 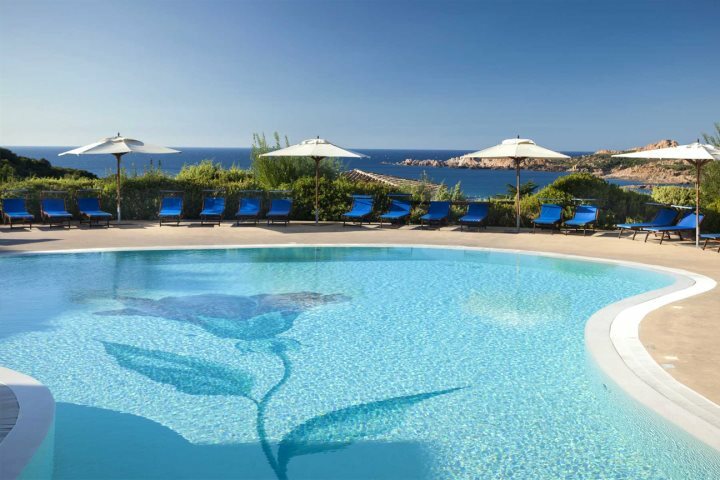 We'll continue to add more and more of our hotels throughout the rest of 2018, developing our 2019 hotel programme even further in order to bring you the best range of choice and flexibility when it comes to booking your 2019 Sardinia holiday with us, the experts. 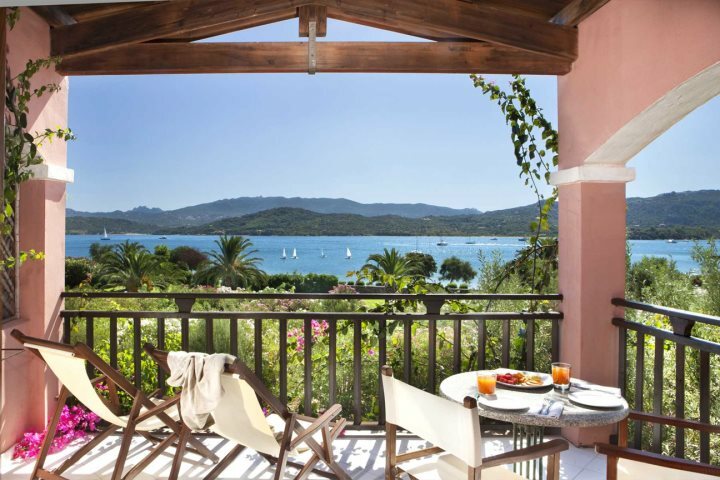 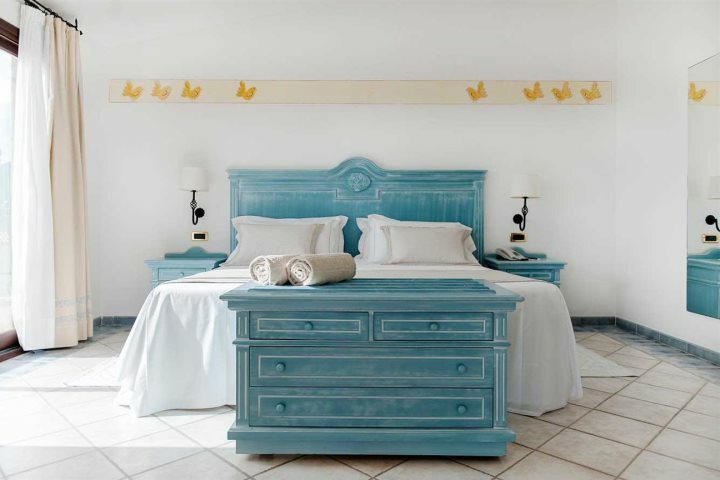 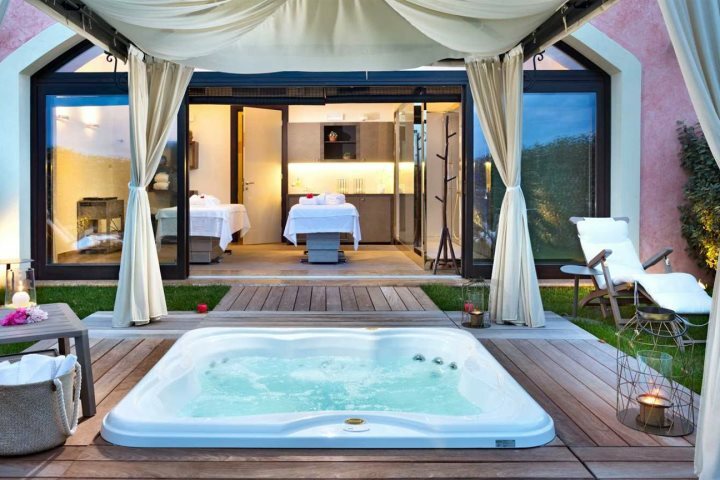 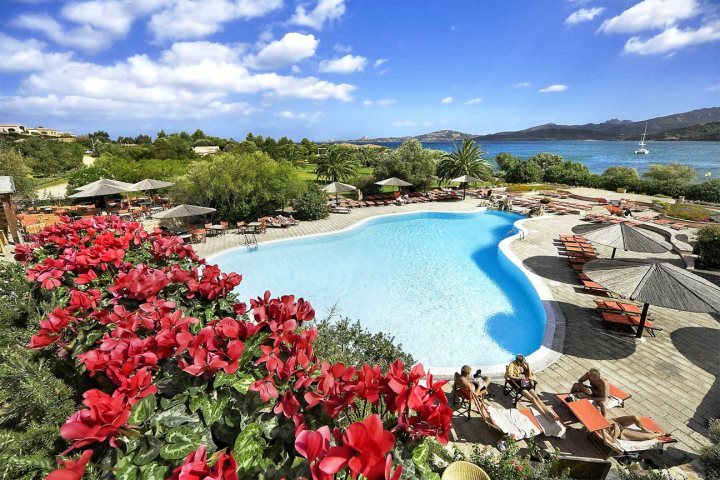 Some of our favourite Sardinia hotels are listed below, but you can find our entire 2019 hotel holidays range here. 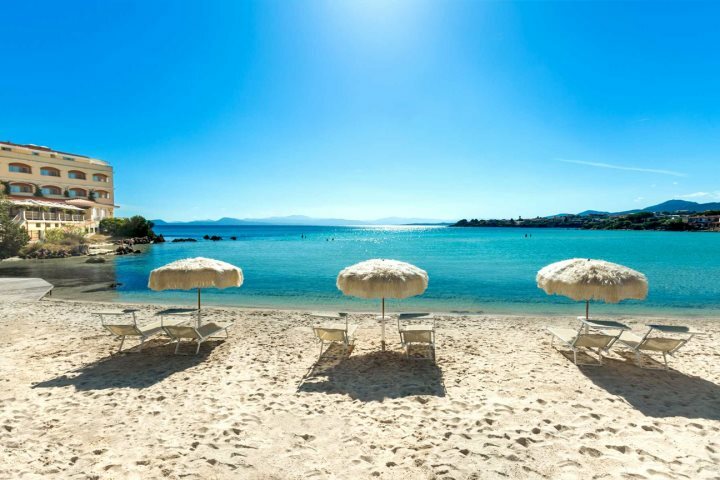 Book by March 31st 2019. 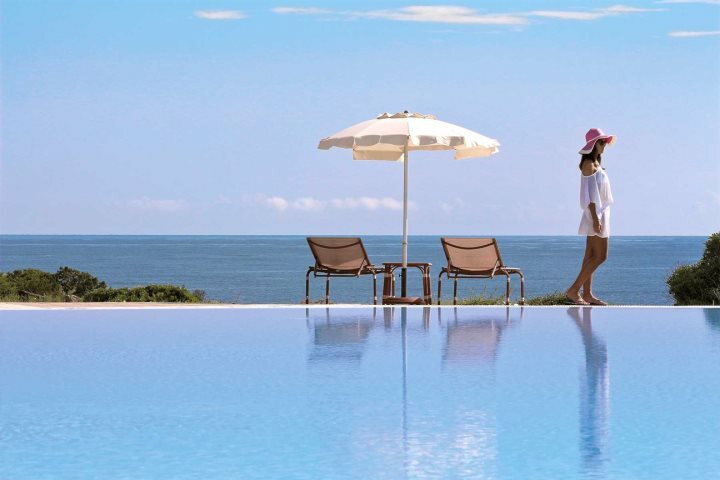 Save up to £366pp on 7-night holidays with the addition of our exclusive early booking offer! 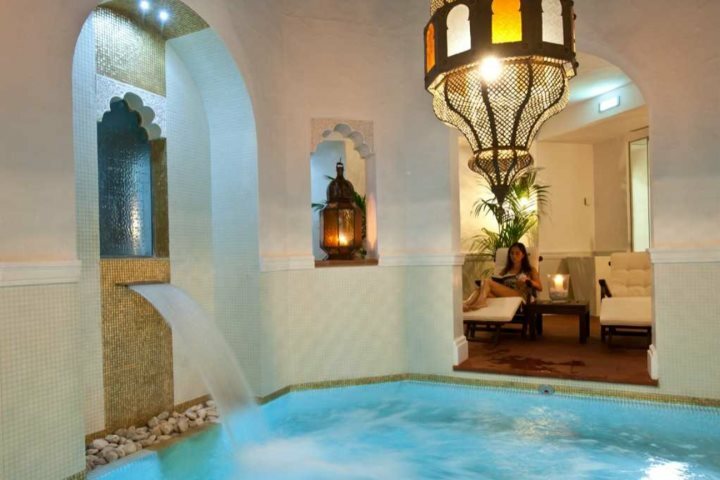 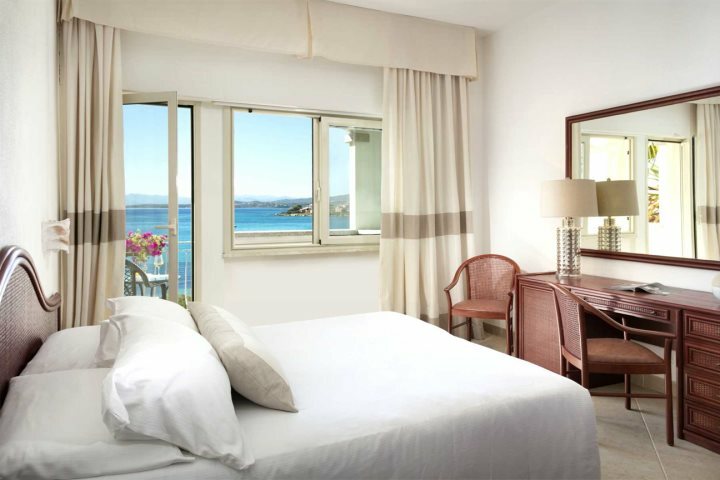 Save up to £237pp on 7-night holidays with the addition of our exclusive early booking offer! 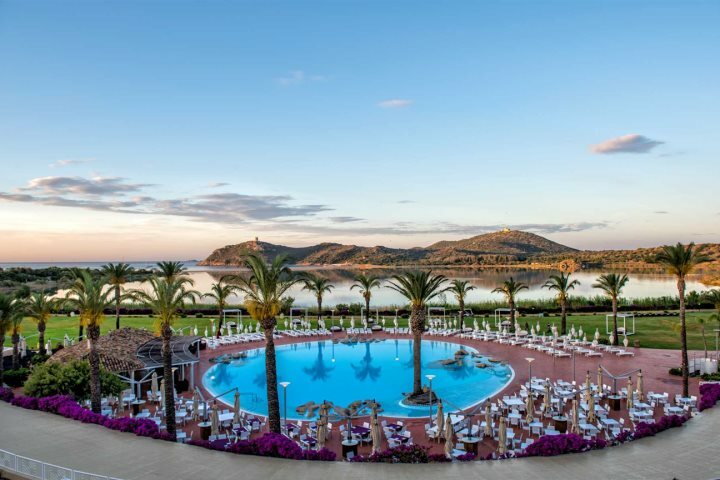 Early booking offer savings are provided based on the maximum savings that can achieved on the best saving date across the season and are based on specific room types. 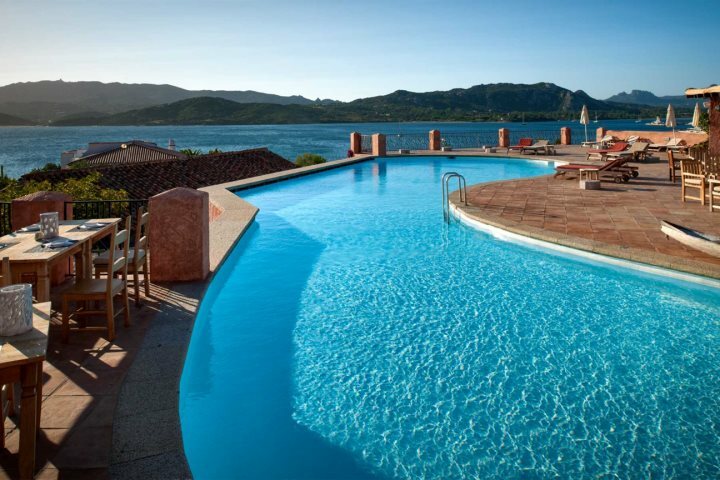 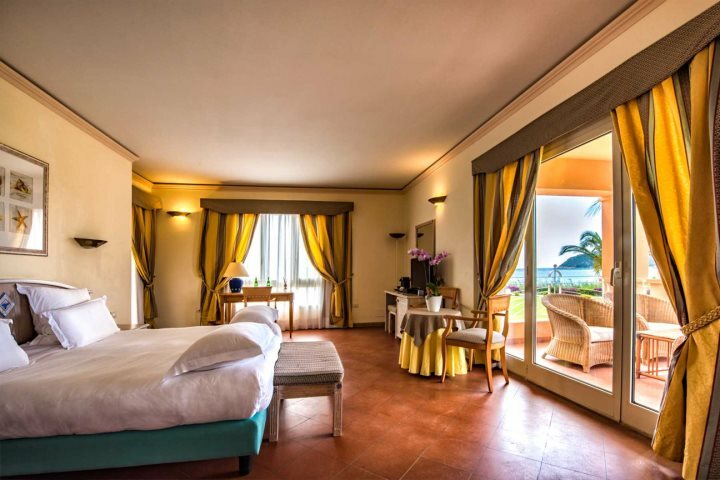 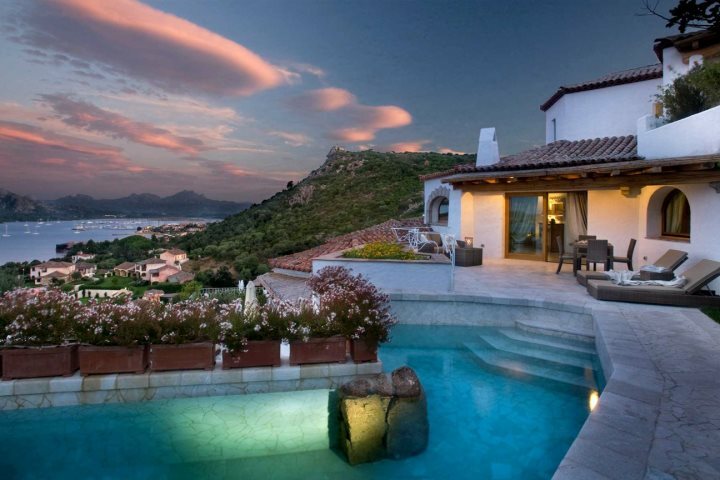 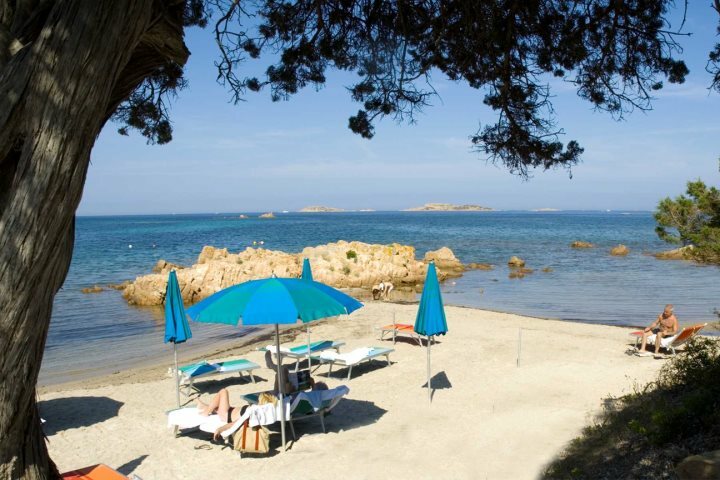 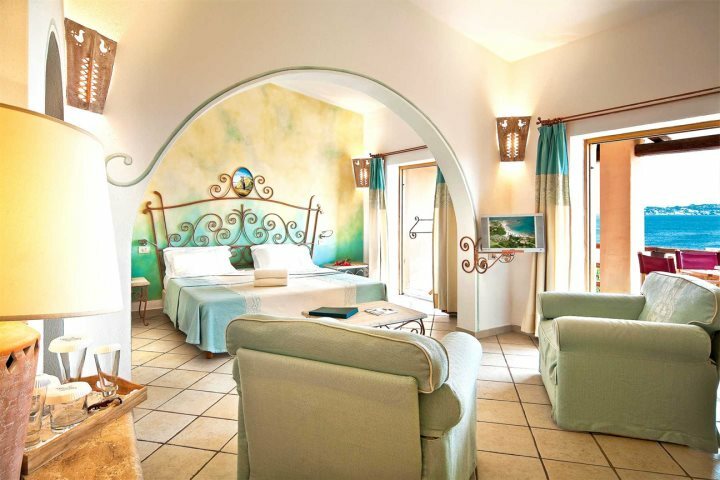 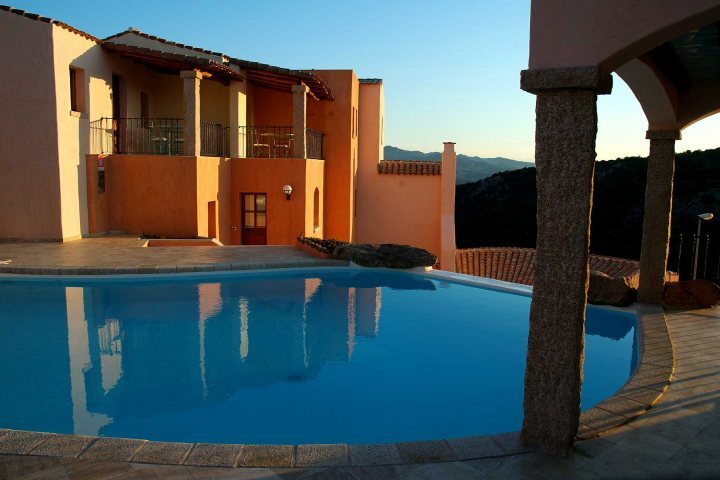 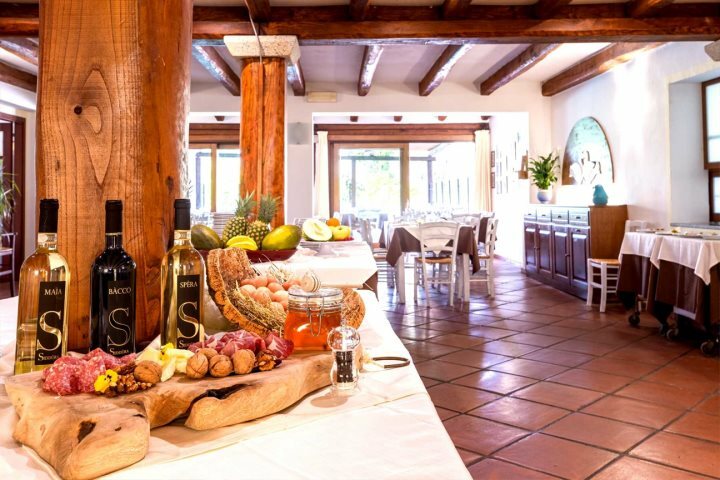 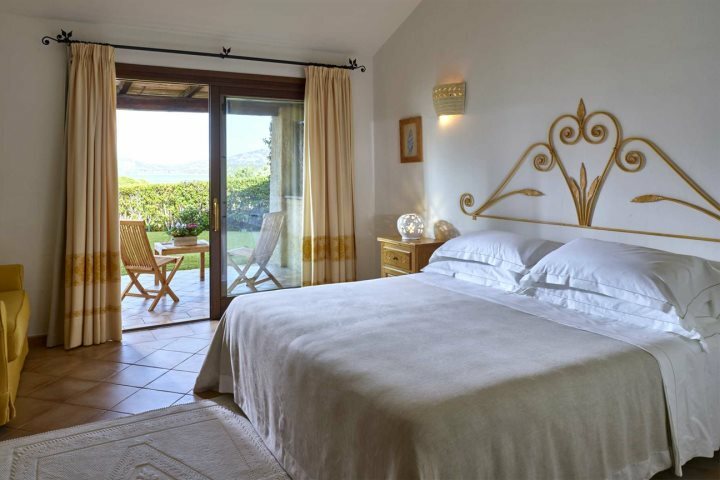 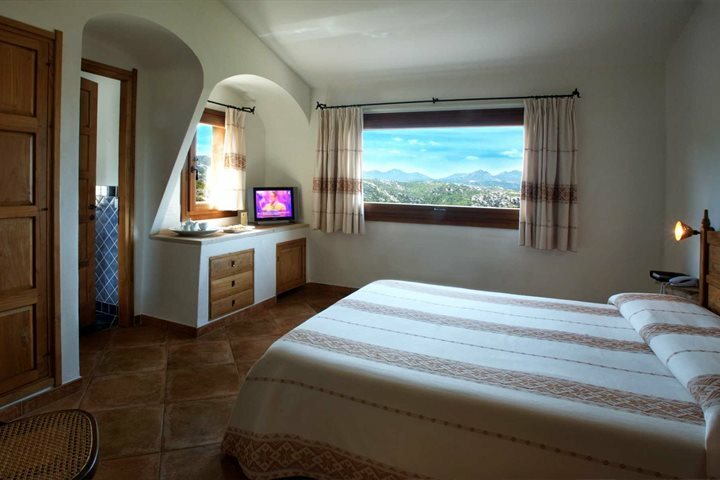 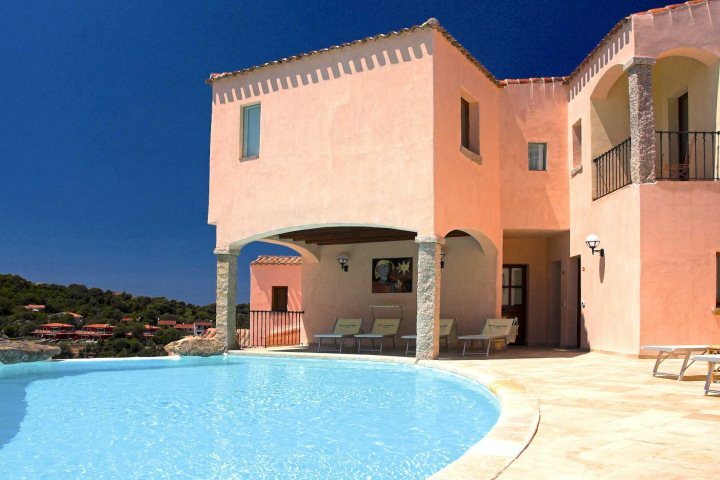 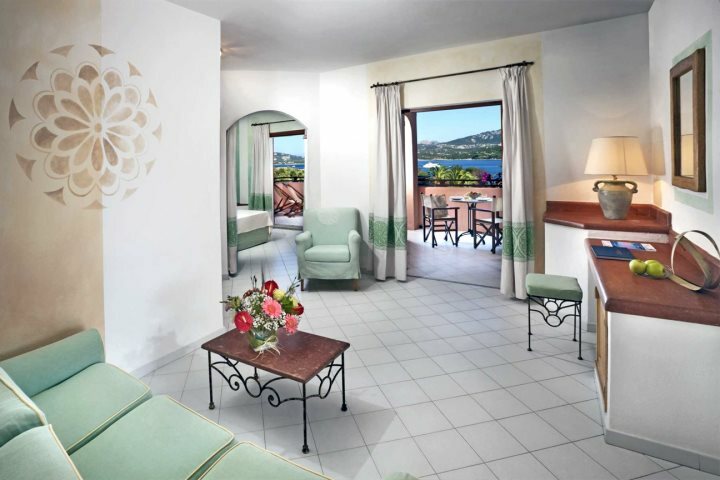 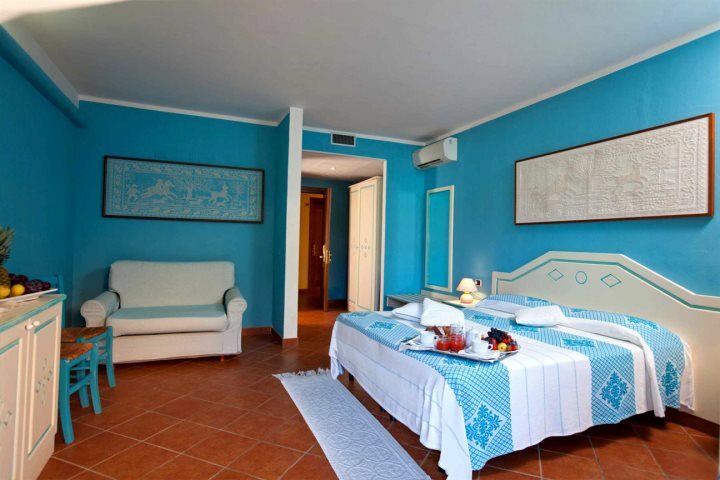 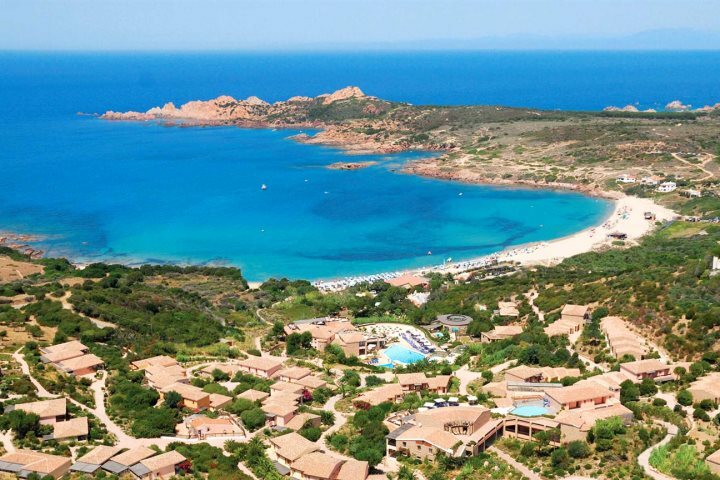 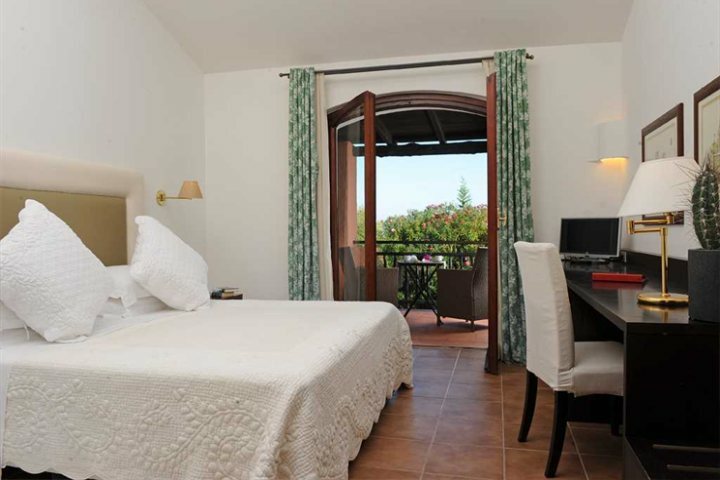 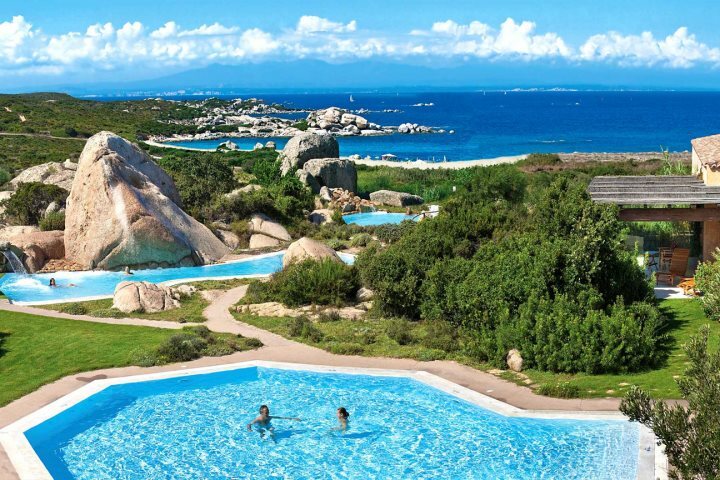 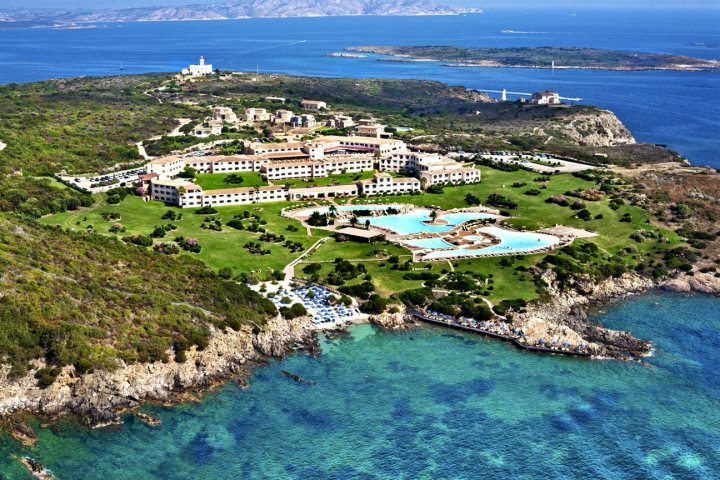 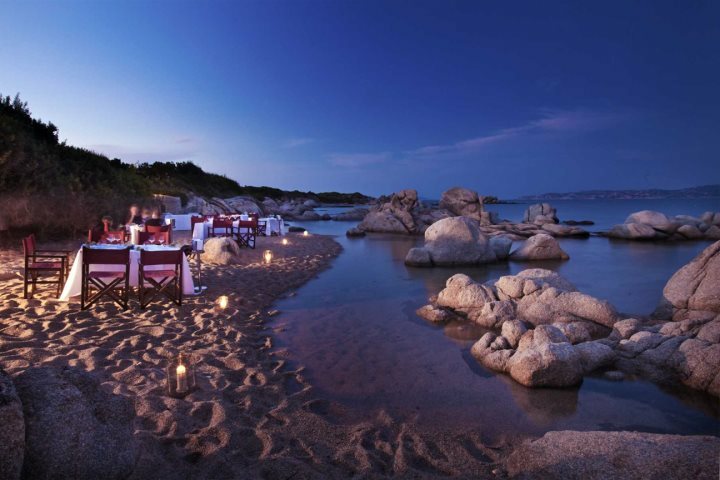 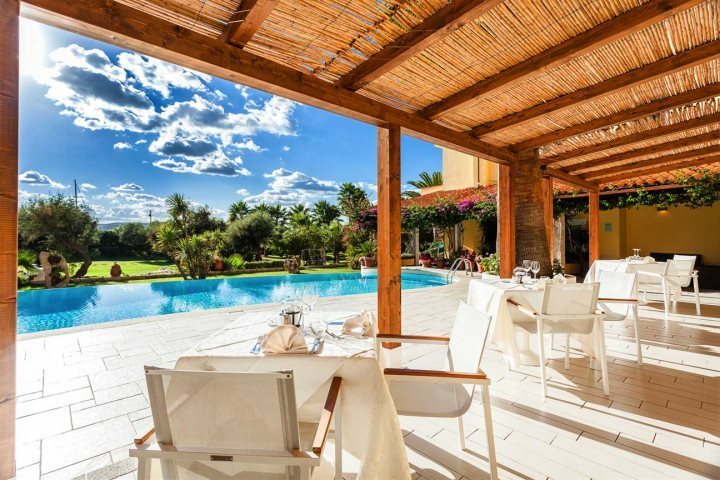 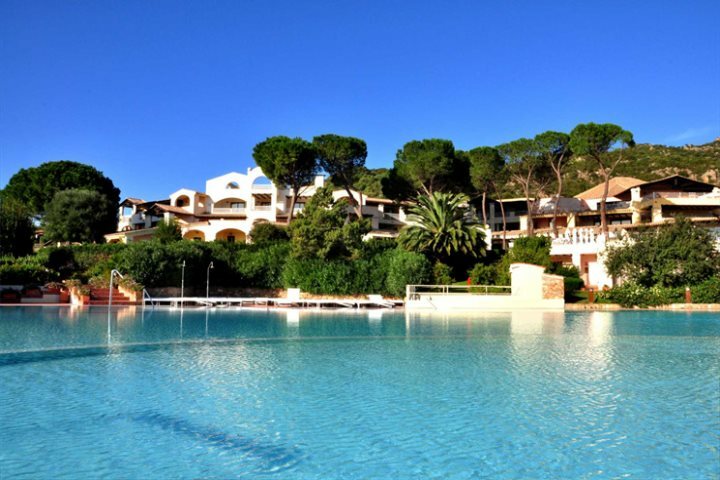 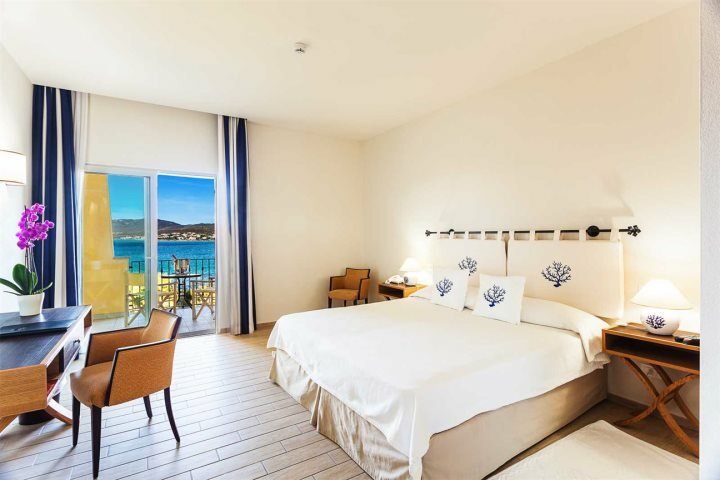 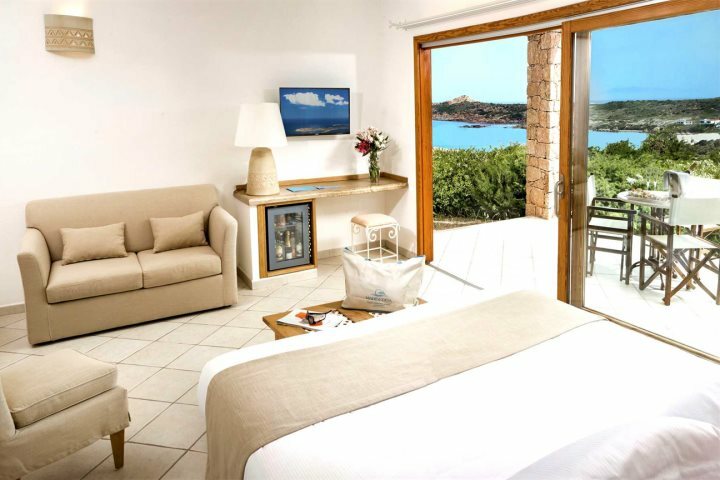 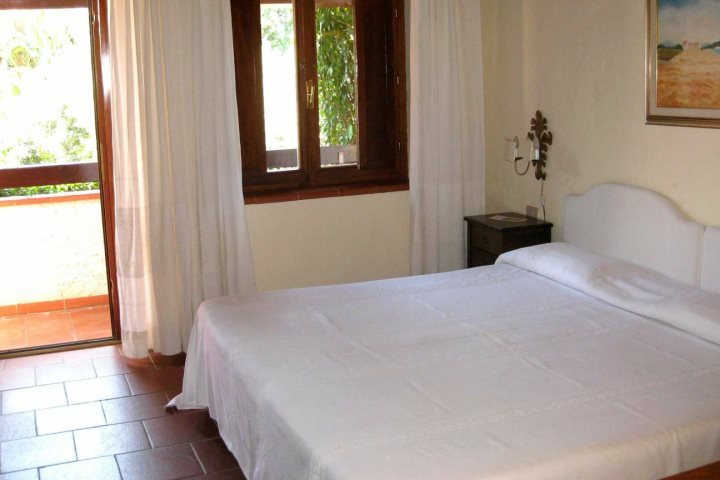 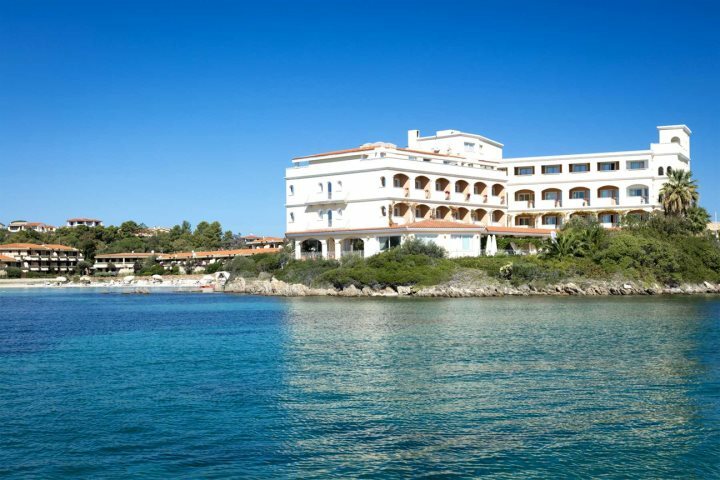 Below are just a selection of our hotels which you can now book for your 2019 holiday to Sardinia, offering some memorable and rewarding stays amid the most beautiful locations on the island. 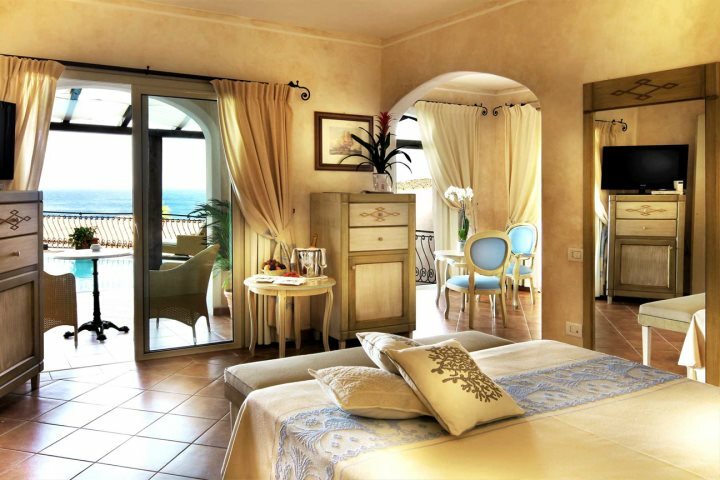 You can view our entire hotel collection here. 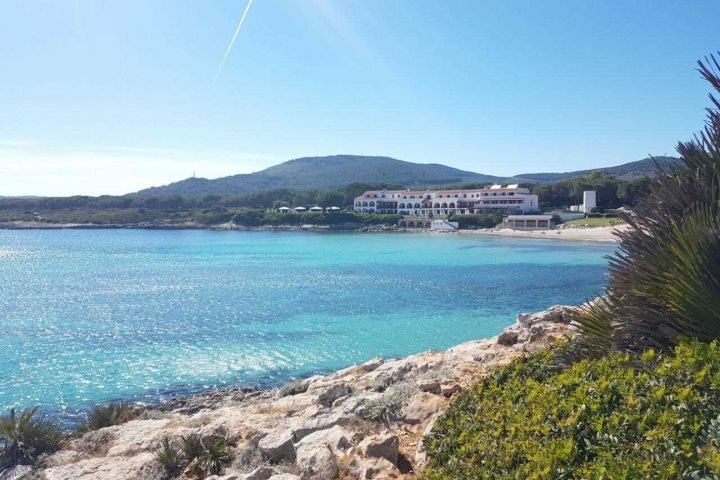 We'll be adding more and more of our hotels on sale for 2019 over the coming weeks, so if your preferred choice is yet to show on sale dates for 2019, check back regularly or sign up to our mailing list to be first to know when it goes on sale.